 Opportunities to help build business relationships! Resources for starting, expanding, and growing your business! Stay up-to-date with the latest ERCGP happenings.  Get a glimpse of the Erie, PA region at a glance. The growth of our vibrant community in Erie, PA depends on a dynamic business environment. 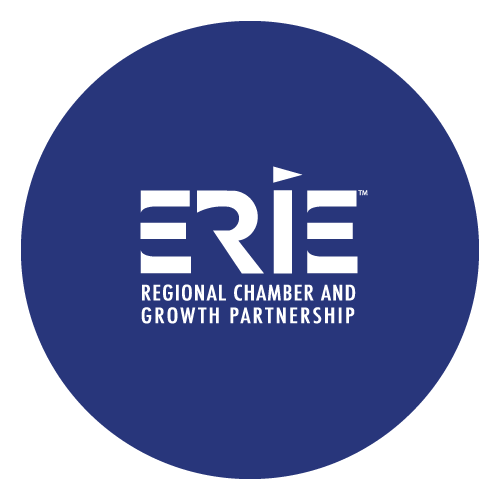 We are the voice of the business community and strive to attract, retain and expand business in the Erie region. Young Erie Professionals (YEP) was founded in 2002 by 2 Erie natives who saw a trend of their peers leaving Erie for bigger career opportunities in more vibrant metropolitan areas. We are dedicated to attracting, retaining and supporting young talent in the local workforce.